As main advantages of the new method we can list comparatively quick calculations of all types of structures, the examination and verification of design solutions, and the detection of critical loads and weak points of constructions. 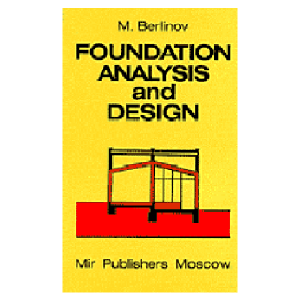 All these result in a considerable saving of materials, which is accompanied by improving the safety of constructions. 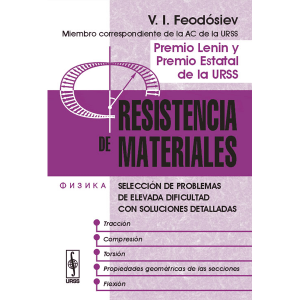 This book, comprising two volumes, presents current research and original investigations in the theory of large cracks capable of propagating and initiating partial or complete fracture in deformable solids. 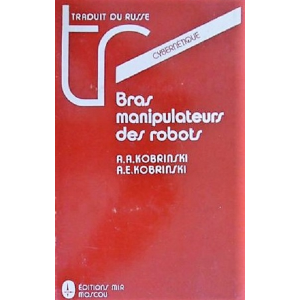 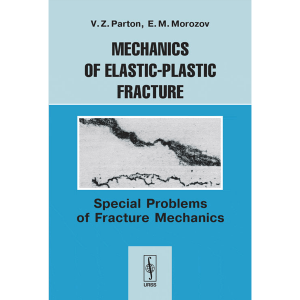 The book covers a wide variety of problems relating to the behavior of bodies with cracks, and ranges from crack extension criteria to the solution of complex problems of fracture mechanics. 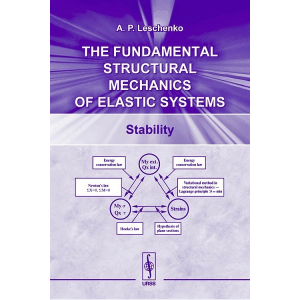 Also, the authors consider critical and subcritical states of equilibrium under single, multiple, thermal and dynamic loadings in elastic, viscoelastic, elastic-plastic and piezoelectrical bodies with cracks. 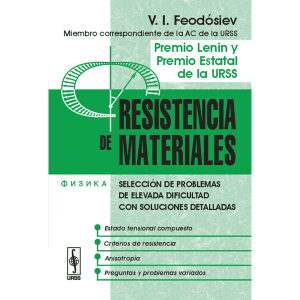 Experimental methods for the determination of crack-resistance characteristics of materials are exposed. 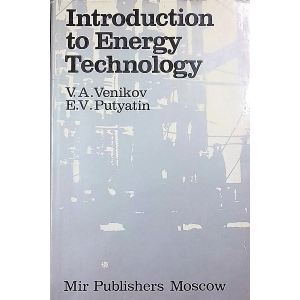 The second volume, which we present to the reader, contains a systematic study of special problems of fracture mechanics, among which are the effects of hydrogen-containing environment, the corrosion in presence of electromagnetic fields, thermal and dynamical loadings, electromagnetic interaction in piezoelectrical bodies, and others. 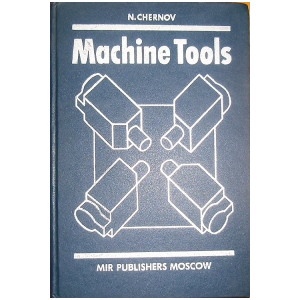 The solution of these problems is entailed with considerable mathematical difficulties. 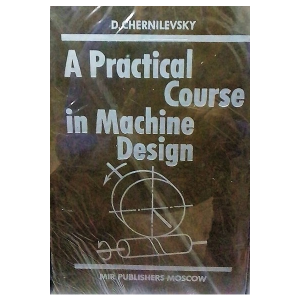 For this reason, a high level of mathematical knowledge is required. 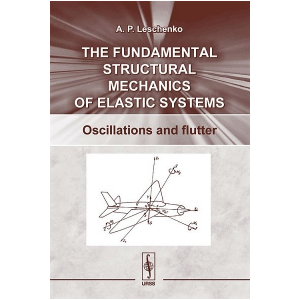 The first volume, published as a separate book, contains the main criteria and methods of elastic and elastic-plastic fracture mechanics. 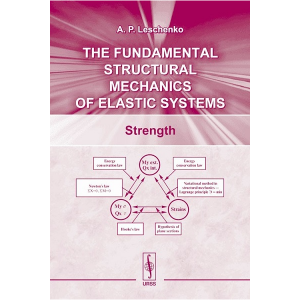 The book is intended for scientists and practicing engineers working in the field of fracture mechanics and also for post-graduates and senior students specializing in solid mechanics and strength of machine parts.